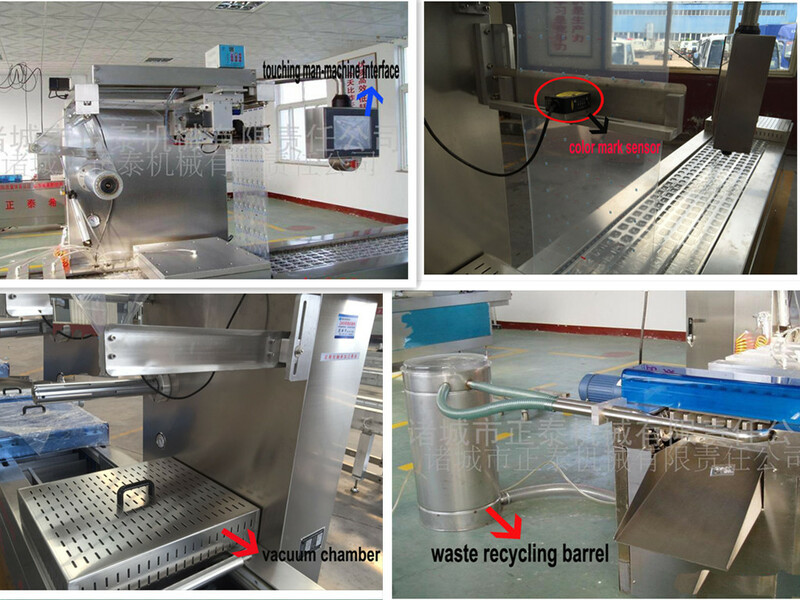 This Machine is Programmable Controller Vacuum Packaging Machines. Product categories of Programmable Controller Vacuum Packaging Machines, we are specialized manufacturers from China, Programmable Controller Vacuum Packaging Machinery, Programmable Controller Vacuum Packaging Machine suppliers/factory, wholesale high-quality products of Programmed Controller Vacuum Packaging Machines R & D and manufacturing, we have the perfect after-sales service and technical support. Look forward to your cooperation! This machine's main advantage is programmable controller, which is man-computer interface. 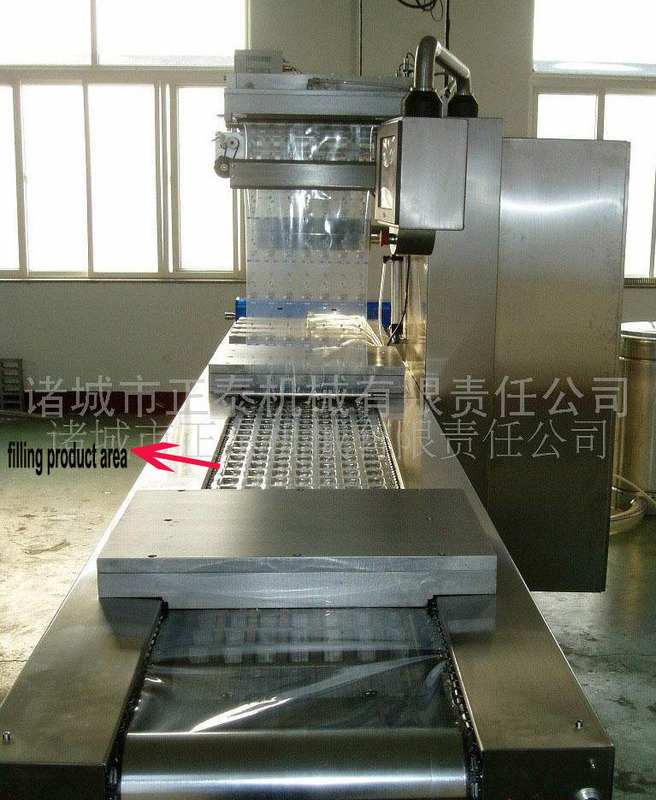 It can achieve automatic stretch film vacuum packaging of a large domain of commercial product category, for example, the meat, beef,mutton, carcass fat sheep, edible fungus, fluid and semiliquid material, military supplies, fruit juices, paste, pharmaceutical products, electronic products and so on. It is equipped with PLC programmable controller, servo drives, photoelectric sensor, original Germany vacuum pump, automatic coding system frog chain, fault alarm. It is used for packing of western cookies, yogurt, cream, electronic parts, medical instruments, hardware, textiles, etc.